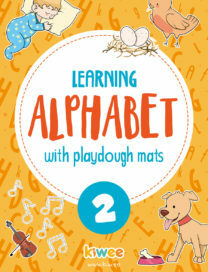 Is your little one eager to learn the alphabet? 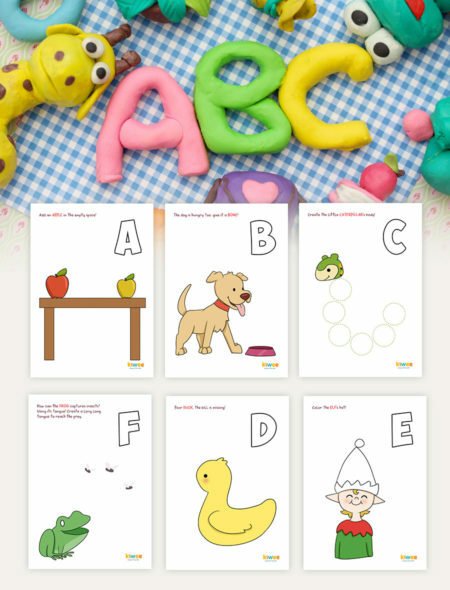 Try our beautiful playdough mats, with 26 cute images to complete and letters to shape using playdough. 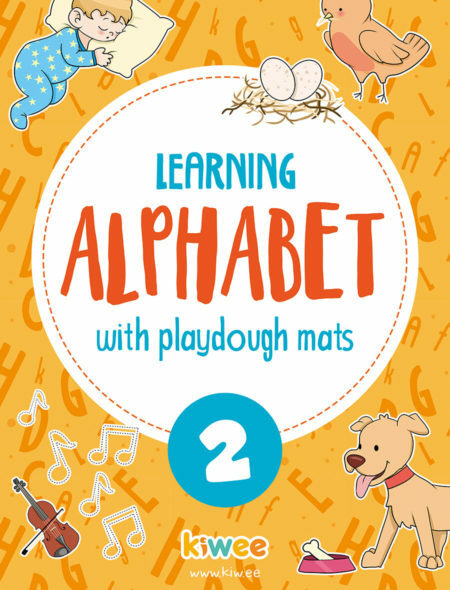 Ditch the boring worksheets and start learning through play and fun!